Last year, Ubisoft and the Black Eyed Peas signed a contract whereby the publisher would release some video games based on the group's music. One such game, The Black Eyed Peas Experience, was released in November 2011. As spotted by Player Attack, there should have been another one though, this time for Apple's iOS devices. Ubisoft claims it went out, made the game, submitted it to the Black Eyed Peas' management, and...heard nothing. 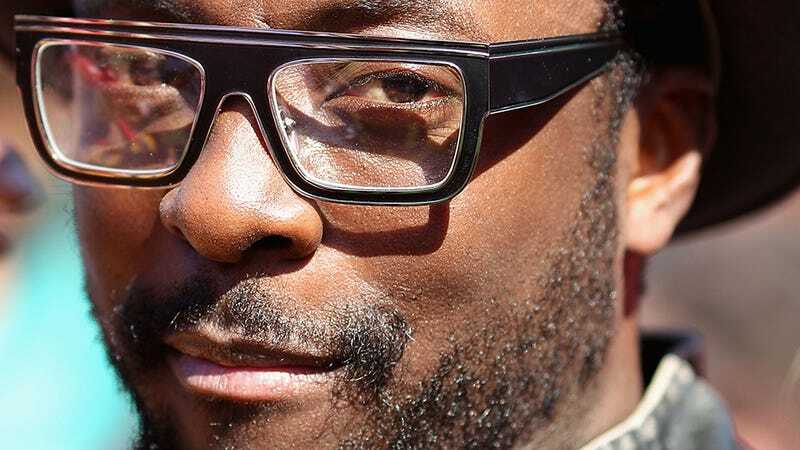 Days went by, then weeks, then months, and despite repeated requests from Ubisoft for BEP Music (the group's trademark holders, run in will.i.am's name) to sign off on the game, they say they were met with silence. So it's off to court they go, Ubisoft claiming that the $233,000 they spent developing the title is worth "in excess of $1,000,000, which not only includes Ubisoft's out-of-pocket development costs, but also the profits Ubisoft has lost and will continue to lose as a result of BEP Music's breach of contract."